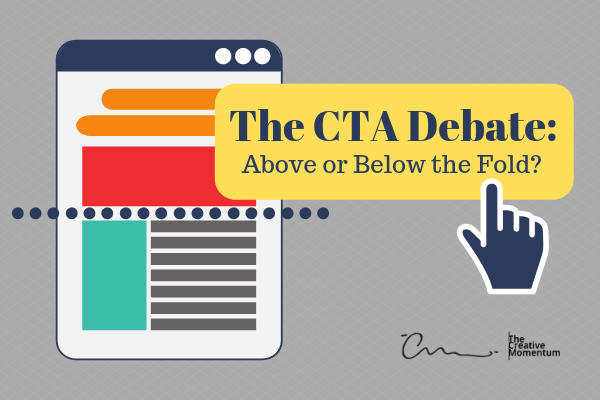 The CTA Debate: Above or Below the Fold? Some time ago, newspapers were the primary source of information for most people. Those newspapers typically were folded in half and stacked with the most important, eye-grabbing headline, photos, and graphics emblazoned at the top of the first page. That placement is an old print media term called “above the fold,” and it compelled interested readers to pick up a copy and read further. The online world also has an above the fold location. That location is the viewable portion of a webpage after it loads and before the reader begins scrolling. Traditional thought suggests that the most important elements of a web page should appear above the fold, including a call to action (CTA). 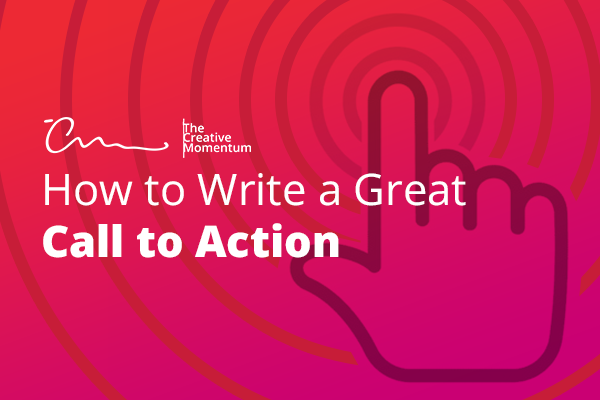 The idea is that readers see the appropriate CTA placement link right in front of them and are more likely to abide the call to action. A key component of successful inbound marketing campaigns is a rock-solid landing page, designed to convert the anonymous onlooker into a qualified sales prospect. 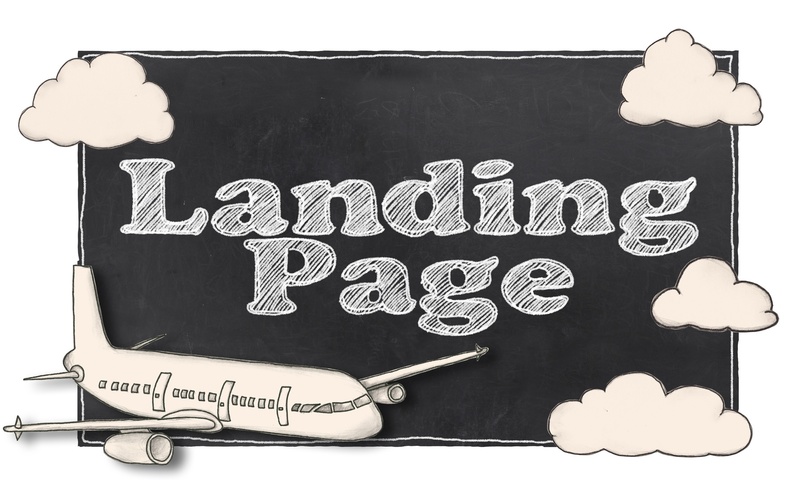 How well you design and incorporate landing pages into your campaigns plays a large impact on your campaign success. 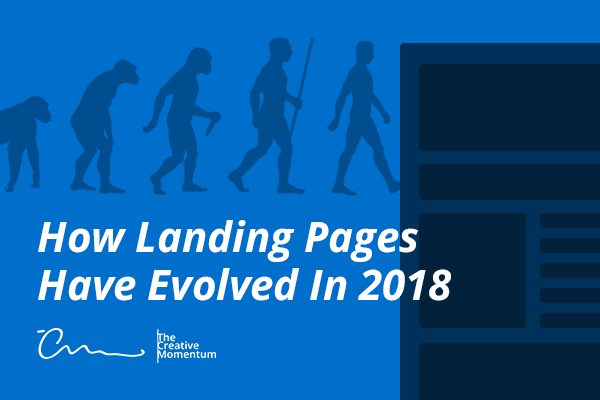 Landing pages are a perennial topic for marketers, and as 2018 is more than halfway over, it’s the perfect time to examine what companies have been doing recently to improve their landing page design. Of course, best practices are slow to change, but we’ve noticed a few particular trends this year (both good and bad!) that companies should note. The idea of A/B testing should be SEO 101 for smart marketers. A big part of playing the marketing game and winning is finding out which pieces of your campaign are a perfect fit for the big-picture conversion puzzle. Fortunately, modern A/B testing tools come equipped with features and functions that help turn data into actionable insights. 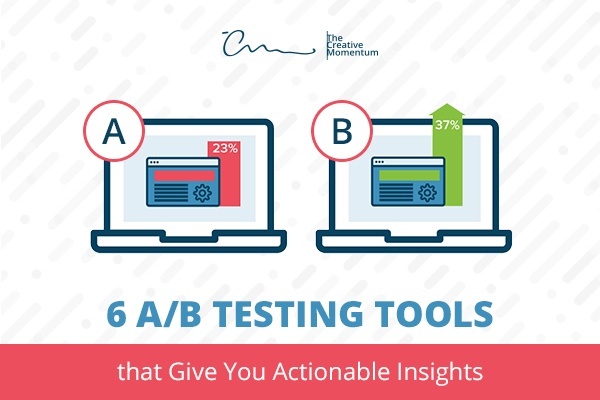 Here are a few tools you should keep in your A/B testing toolbox. 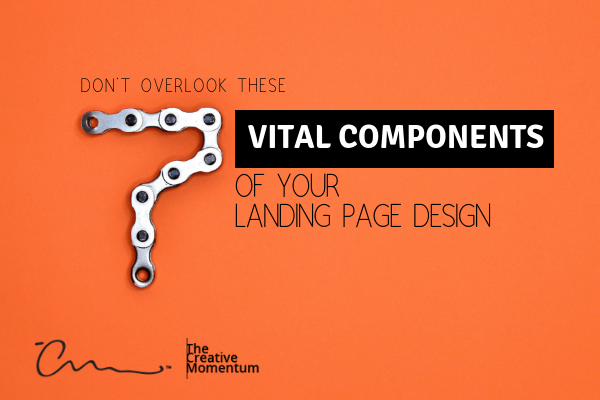 Landing pages are a tested, measured and proven strategy to convert visitors you're driving to your website. So why aren't more companies using them? We find that a lot of businesses market on social media, their website and PPC campaigns and drive all of those visitors to the same page – or worse, the homepage of their website. These businesses are missing out on a valuable opportunity to slice and dice their marketing materials by buyer persona, the backbone of inbound marketing, which costs 62% LESS than outbound marketing. 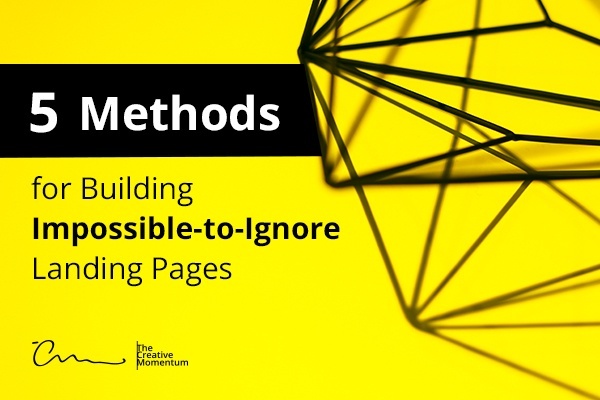 So, bottom line: you should be building impossible-to-ignore landing pages. Here's how. A poorly written or poorly placed call-to-action (CTA) can be the kiss of death on an otherwise perfectly-planned marketing campaign. All the great copy you have written only goes so far if your CTA does not elicit a response. Not to mention a lot of users skim the page, looking specifically for the CTA to tell them what the page is about. Use the CTA to grab them! We want you to be successful in your marketing efforts, so we are outlining the parts of a CTA you cannot overlook and how to use them strategically. Bounce rate. It’s almost a dirty word in the web design world. For those unaware, bounce rate is a metric measuring the number of users who visit your website but leave after viewing only one page. But why did they leave? It’s not easy to say because it’s not always your fault. Maybe they clicked your link by accident. Maybe their cat walked across their keyboard. On the other hand, maybe it was your fault. Bad web design is a common cause of high bounce rates. It’s possible they were so turned off by your landing page that they had no recourse but to bounce as soon as possible. 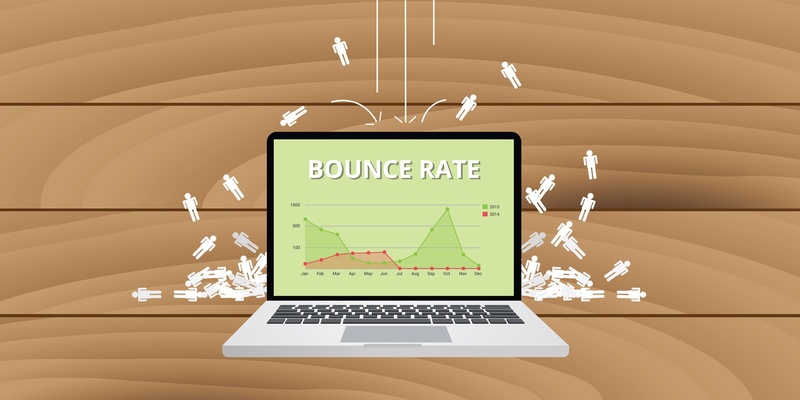 You can’t reduce your bounce rate to zero. However, through the use of creative web design focused on the user experience (UX), you can decrease the number of design-related bounces to the point where your biggest culprits will be errant mis-clicks and felonious felines. The way you set your landing page up is important. It’s one of the first impressions that customers will have about you, and it's usually the only chance you have to convince the visitor to follow your call to action (CTA). It's vital that your landing page is easy to navigate, has a clear CTA, and is easy to read. But if it were just that simple, you wouldn't need to keep on reading, would you?